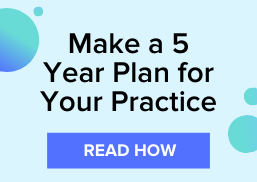 Whether your optometric practice is experiencing employee turnover, or you’re looking to grow your practice and expand your presence in your community, recruiting individuals to fill the roles in your optometric staff can get time-consuming and frustrating. Promoting staff members from within your office can ease the pressure of recruiting for higher-level positions that require experience in the eyecare industry. But, how do you decide who should get promoted? Below are signals that indicate when an employee is ready to be promoted. Employees who are eager to take on new challenges and work them to completion are indicators of good candidates to promote. However, there is more to this than the willingness to take on new challenges. An ideal candidate would identify potential issues in the optometric practice, communicate them with you and the rest of the team, and offer ideas for a solution to better the practice. In an optometric practice, having staff members who possess people skills is vital to ensure patient satisfaction. If you’re looking to promote an employee, monitor the way the individual communicates with your patients and other staff members. Analyze how the individual listens to staff and patients, communicates tasks, and delivers feedback. If you have been short staffed for a while, the chances are that the best candidate for a promotion is wearing multiple hats and has been performing the role without the recognition. If there’s an employee in your optometric practice that has been performing multiple duties to keep your optometric practice running, look to promote the individual to give them the recognition that they deserve. When you create goals for your optometric practice, you may work with your staff to break the overall team goal into smaller individual objectives which are used to work towards accomplishing the main practice goal. 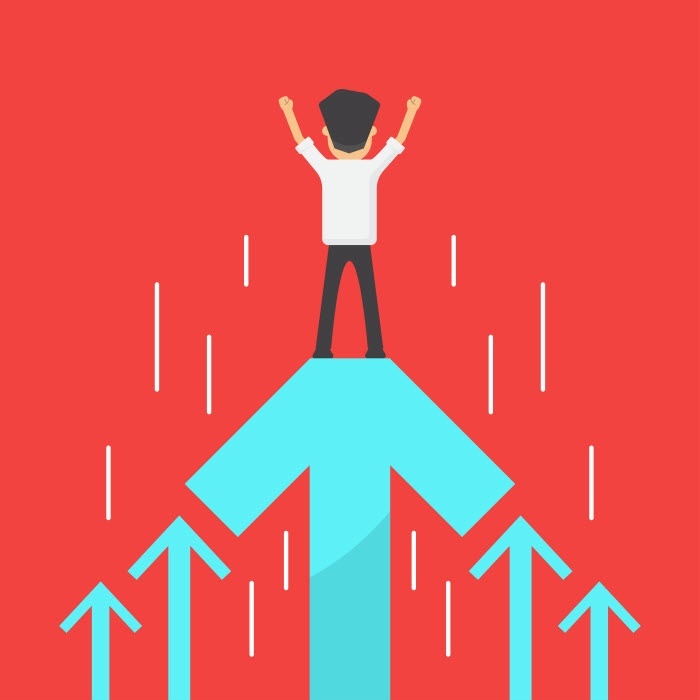 While many of your staff members will be focused on conquering their individual goals, a strong candidate for a promotion will also be focused on working towards the practice goal and offer assistance to the rest of the staff to help drive practice success. For more optometric practice tips, subscribe to the VisionWeb blog!